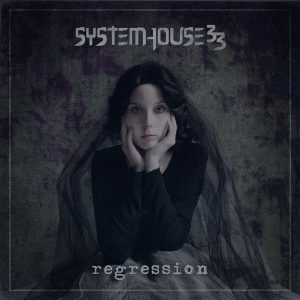 SystemHouse33 is a groove – thrash metal band from Bombay, India founded by Samron Jude in 2003. The line-up includes Samron Jude on vocals, Leon Quadros on bass, Mayank Sharma on drums with Vigneshkumar joining in on guitars. 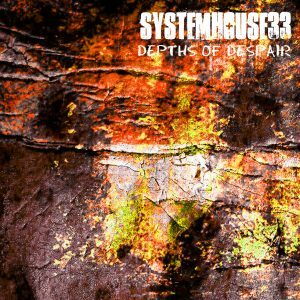 SystemHouse33’s ‘heavy brand of Indian metal’ includes an interesting blend of Thrash and groove metal with extreme influences including Death and Speed Metal. Over the past 15 years, the band has launched several albums, with sounds and compositions that are heavier, covering socio-political themes and groove-thrash metal influences all the way. The music video for the tracks “Detestable Idolatry”, “Lift This Plague”, “Death Chamber” from the album Regression created waves while highlighting issues faced in the world today. 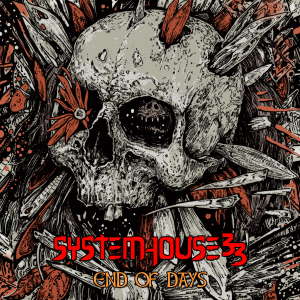 SystemHouse33 created Indian metal history by becoming the first Indian band to tour with a legendary heavyweight headliner Six Feet Under in Europe on the Xmas in Hell 2015 tour. The band is also the first Indian metal band ever to be a part of the gigantic Metal Alliance Tour 2016 in USA headlined by the mighty Dying Fetus and supported by The Acacia Strain, Jungle Rot and Black Crown Initiate. The band has appeared in numerous publications including Rolling Stone Magazine, Metal Hammer, Terrorizer, and their dedication and resilience has made them one of the longest-running heavy metal bands to emerge from India. April 2019 will see the return of the band to Europe on a massive 22-day tour supporting Orphaned Land and alongside Subterranean Masquerade. For Bookings, Press Releases, Media Inquiries & Tours, contact us.